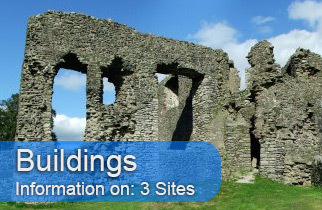 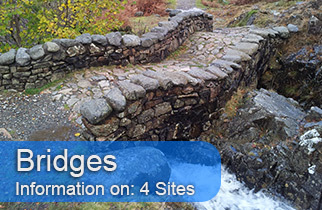 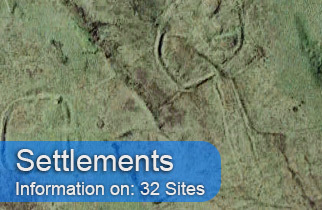 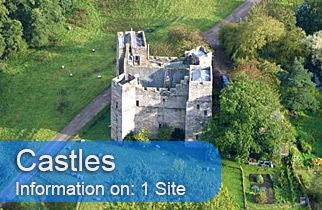 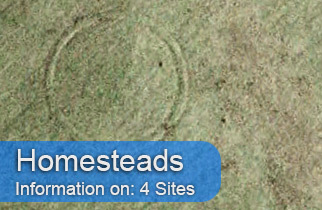 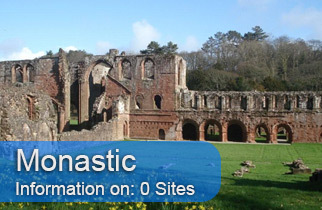 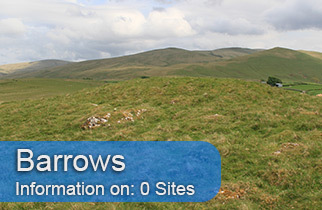 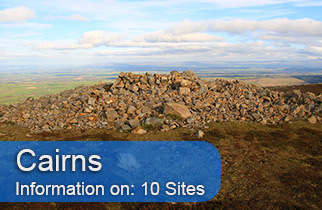 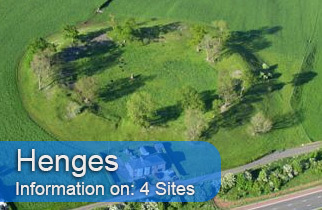 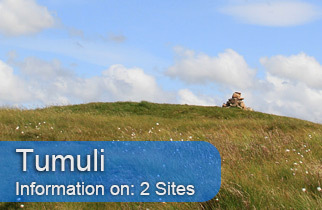 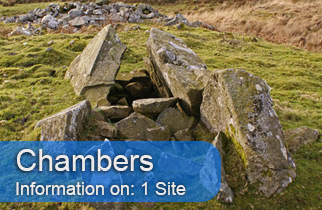 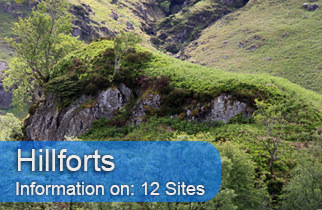 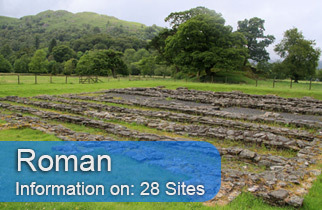 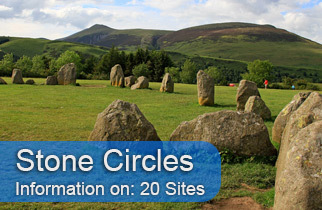 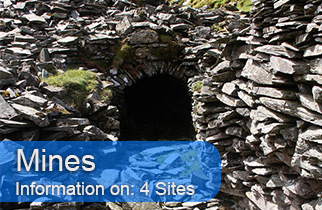 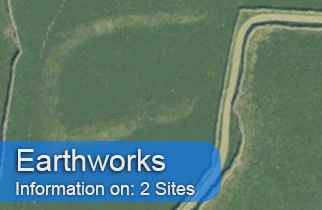 Below is a selection on ancient remains and other features within cumbria. 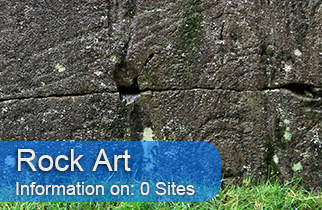 Click on one of the sections to find out more. 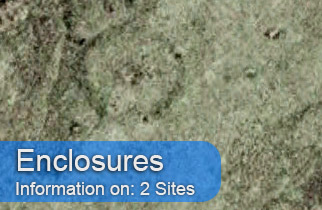 This will continue to be updated as new information is published and new sites discovered and photographed. 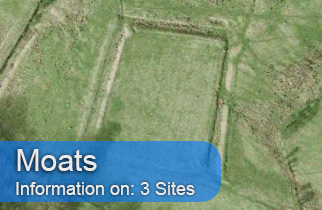 Most of the information is sourced from English Heritage and my own observations.